This class will pick up where 101 left off, going into greater depth, and exploring more options. 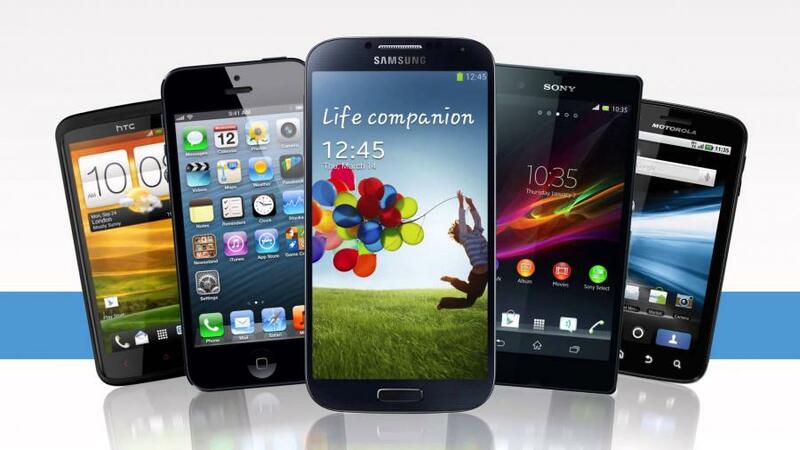 Again, it will focus on phones that use the android technology such as Samsung, LG and Motorolla. It will not cover iPhones. Plenty of time for questions. Bring your phone. This class will have a maximum of 10 participants, so register early.